CLOSEOUTS. A basic tee becomes your new favorite dress! 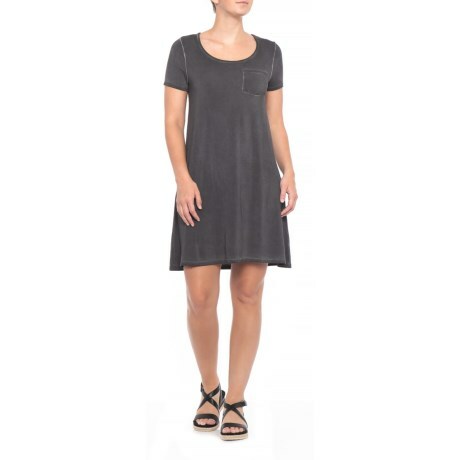 CG Sportand#39;s swing dress comes in a light viscose jersey with a flattering scoop neck and swishy drape for all-day comfort. Available Colors: DISTRESS CHARCOAL. Sizes: S, M, L, XL.